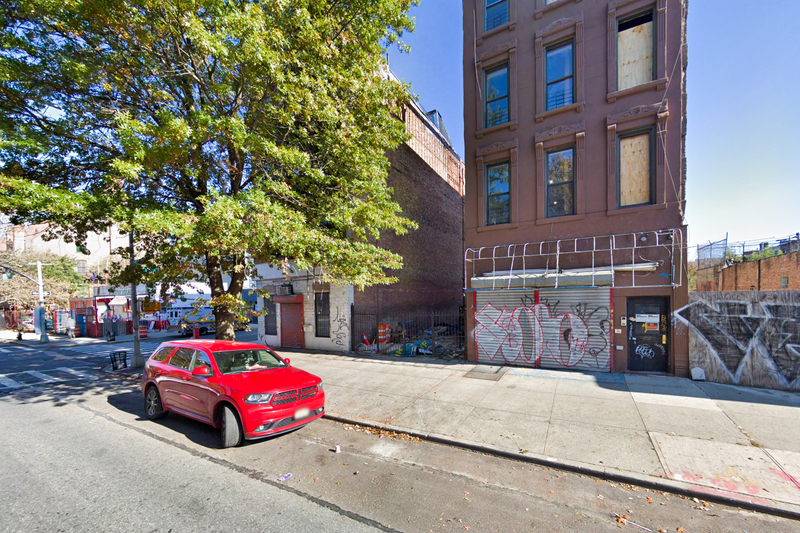 Permits have been filed for a new five-story residential development at 26 Quincy Street, in Bed-Stuy, Brooklyn. The permit includes a reconstruction of the western portion of the existing factory building, including damaged floor area. Previously the structure was occupied by the Salvation Army, which closed its shop doors in September of this year. 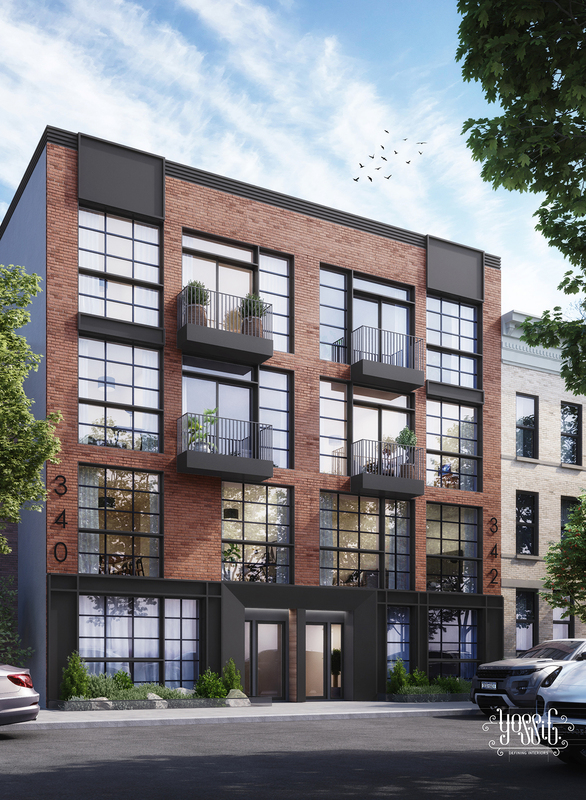 In a new set of renderings, Kingsland Properties has revealed its latest development in Bedford-Stuyvesant, Brooklyn. Positioned between Howard and Saratoga Avenues at 340-342 Chauncey Street, the project includes two ground-up condominium buildings that together will contain 13 units and an unspecified assortment of amenities. 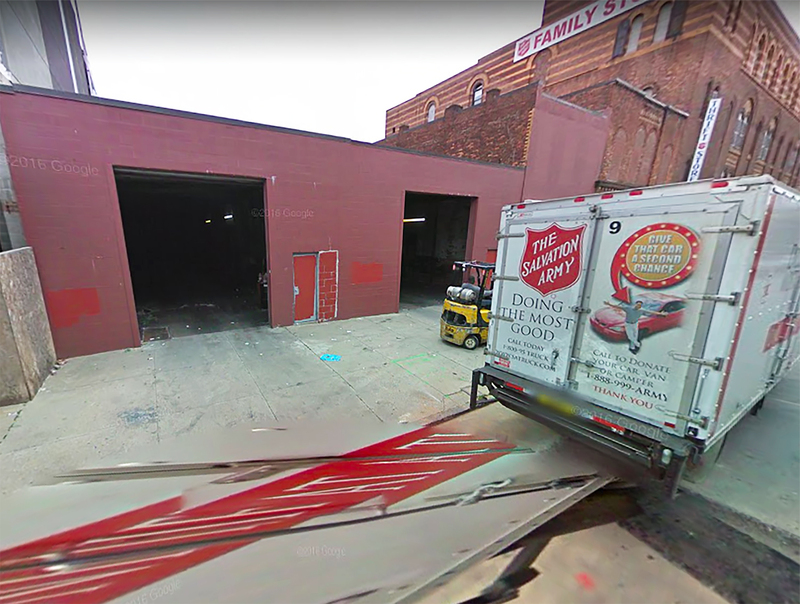 New permits have been filed for a four-story residential building at 239 Marcus Garvey Boulevard in Bedford-Stuyvesant, Brooklyn. While it is near a few bus lines, the site is fourteen blocks away from the nearest subway station, Myrtle Avenue, serviced by the J, M, and Z trains. C trains are a sixteen-block commute. UK-based Bluestone Group is listed as responsible for the development. 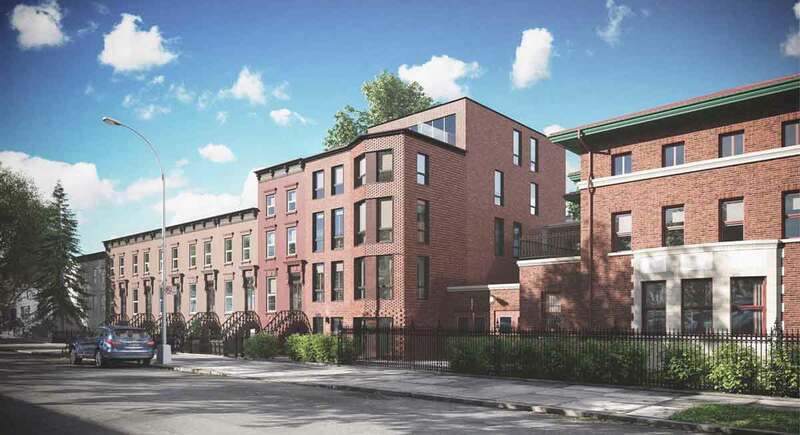 DXA Studio will soon present its proposal for a new five-story residential building in Brooklyn’s Stuyvesant Heights Historic District. Located at 375 Stuyvesant Avenue, the corner lot is positioned immediately behind a historic mansion originally constructed between 1914 and 1915. 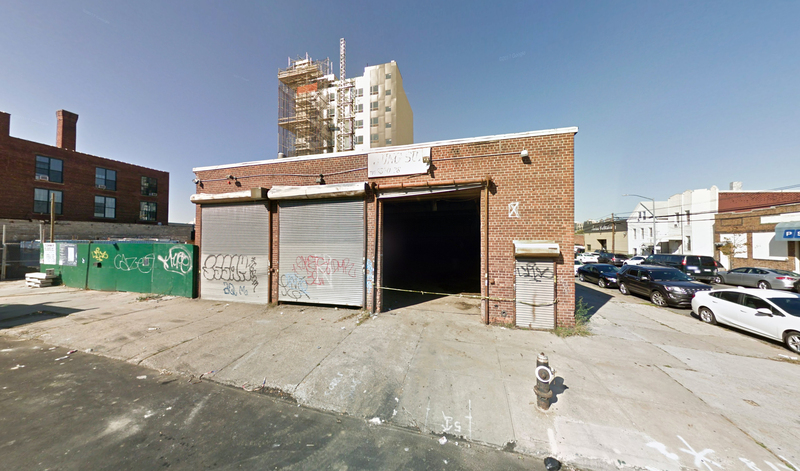 Permits have been filed for a nine-story mixed-use building at 37-00 24th Street in Astoria, Queens. The site is eight blocks away from 36th Avenue subway station, serviced by the N and W trains. Lin Jieng Zhang is listed as responsible for the development.